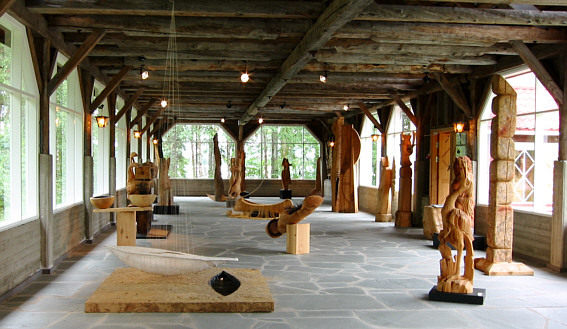 Since 1985, about 300 sculptors from around the world have taken part in the International Woodsculpting Symposiums and over 400 pieces of art have been created. 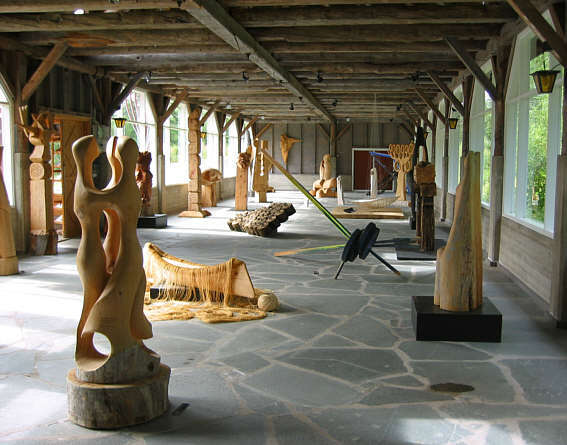 The sculptures can be seen in public places around Kemijärvi and during the summer in the International Art Centre Puustelli. The big outdoor sculptures are situated in different places of Kemijärvi, like around Puustelli yard and the Culture Centre area, as well as around the harbour and the centre of the town. Puustelli was built in 1865 as a residence for the Forest Officer Johan Gebhardt by the lake Pöyliöjärvi. His son Hannes became a Professor and the founder of the Finnish Co-Operative Movement. The buildings located in the Puustelli area are: an exhibition hall, a granary for sculptures and a residence, which has been restored and can be rented for various occasions (e.g. 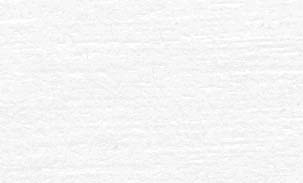 banquets, weddings, birthdays etc). 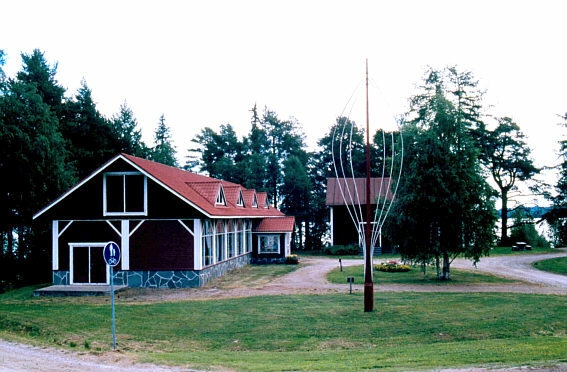 The exhibition hall used to be a boat shed for log floating boats and was modified to art hall at the beginning of the 90´s.